Startup Funding in the Cryptocurrency Era—Is ICO an option? a third option was introduced with ASIC facilitated Crowd Funding utilising a specific platform via licensed intermediaries. Such intermediaries must have an AFS licence with authority to provide crowd-sourced funding services. Refer to our ASIC Facilitated Crowd- Funding article for eligibility and fund raising restrictions. 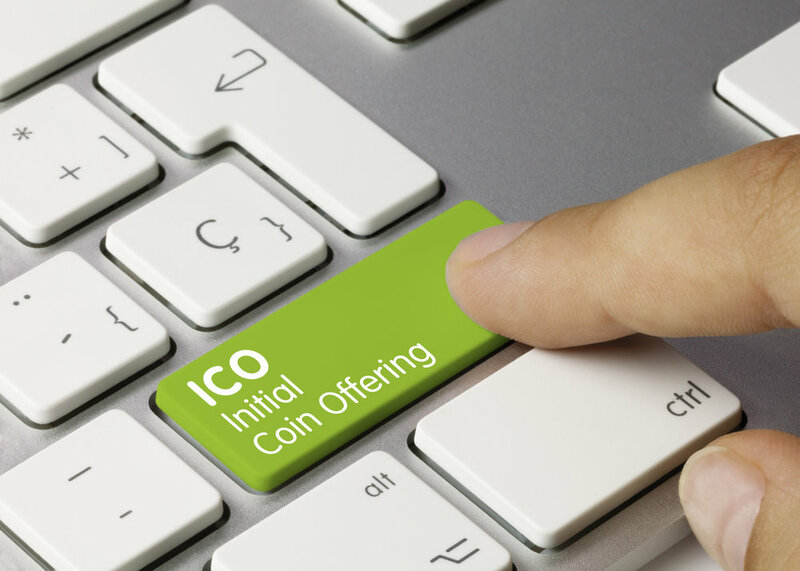 With the emergence of Bitcoin and tech start-ups in the blockchain environment, ICO (Initial Coin Offerings) have surged in recent years. ICOs seem to be an effective channel to raise funds in the cyptocurrency era but are they regulated? How are ICOs regulated outside of Australia? We have seen overseas regulators such as the United States Securities and Exchange Commission attribute a defined status for ICOs in 2017. In July 2017, the SEC further equated it to an IPO bringing ICOs within the realm of its securities regulations. As early as 2014, the IRS already determined that a virtual currency would be considered property for federal tax purposes. In Canada, ICOs targeting Canadian investors would fall within their securities law regime and requirements for issuers of ICOs and cryptocurrency exchanges looking to trade in tokens have been issued. ASIC is our corporate, markets, financial services and consumer credit regulator which promotes investor and consumer trust and confidence, ensures that there are fair and efficient markets for financial products and maintains a register of accredited personnel. ASIC’s approach is to ascertain on a case by case basis, whether an offering concerns product or service offerings or if the fund raising model resembles regulated financial products under the Corporations Act 2001 (Cth) ("the Act"). Is the ICO an offer of shares? If shares are issued to investors which carry rights of ownership of the company, voting rights and various entitlements to future profits of the company and/or a claim on the residual assets upon winding up of the venture, this will be regulated. This application is not limited to the legal form that the investment vehicle takes. Even where a company structure is not adopted for the funding raising exercise, a coin, in certain instances, can fall within the definition of a “share”, for the purposes of the Act. If the characteristics of a “share” is found in the coins to be issued pursuant to an ICO, then a prospectus will need to be issued where large scale offerings to the public is anticipated. Is the ICO an offer of a derivative? Where you are offering a product that derives its value from another underlying instrument or reference asset or where the underlying asset is a commodity, this may be a "derivative" regulated by the Act. Where a coin is priced based on factors such as the value of a financial product or an underlying market or asset price moving in a certain direction (similar to options or futures contracts), before a trigger event giving rise to payment obligations, chances are that it may be caught. Could it be a managed investment scheme? Where investors contribute assets, including digital currency, to acquire an interest in a scheme where such assets are pooled together for a common enterprise to produce financial benefits for all while investors do not have day to day control over the operation of the enterprise, there is a managed investment scheme. whether the coins/digital currency have the attributes of investment. Depending on the answers to the above questions and the purpose and outcome of the venture to be funded, the ICO may or may not be regulated under current legislation. As cryptocurrency law is still developing, it is important to keep up to date with any new developments, policy guidelines and any information that may be issued by ASIC from time to time. New players in this market will find it more and more difficult to ensure compliance when governments start taking steps towards a more regulated cryptocurrency environment. Newer PostExiting Your Franchise - What are your options?